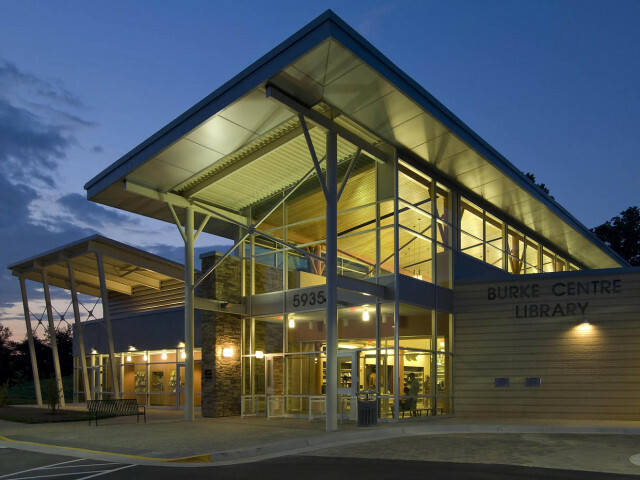 Laura Ellen Scott, Steve Weddle, and I will be talking about writing and publishing across various genres and diverse forms in an event Thursday, March 10, at the Burke Centre Library, 5935 Freds Oak Road, Burke, VA. The event begins at 7 p.m.
Publishers, marketers, booksellers, critics, and even readers often rely on categories to sort their way through the wide world of fiction. Genre fiction and literary fiction—never the two shall meet, right? A short story and a novel—two completely different animals, aren’t they? And the writers—they find themselves not just defined but confined by these genres and forms, yes? Three area writers—Laura Ellen Scott, Art Taylor, and Steve Weddle—challenge conventional wisdom in their works and offer fresh perspectives on both the craft and the business of writing fiction that blurs boundaries in several directions. Books will be for sale by Scrawl Books!